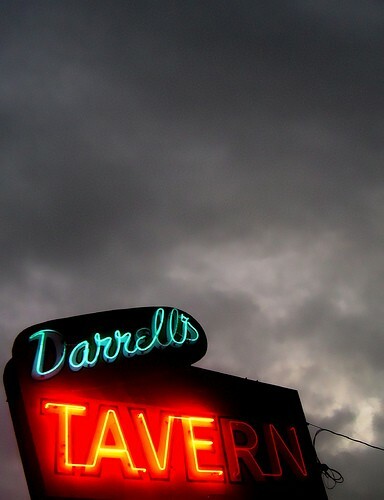 Living in a rural area with a high density of bars and taverns may increase the risks of suicide. Researchers at the Prevention Research Center took aggregate data from 581 zip codes in California to evaluate for environmental risk factors amongst a population of subjects that had committed or attempted suicide. The researchers found that living in a rural area with a lot of bars is correlated to an increased risk of suicide. Suicides were more common in zip codes populated with a higher percentage of older white males and less common in areas populated largely by Hispanics and African Americans. Fewer suicides occurred in areas that boasted a higher number of restaurants instead of bars, leading the authors to suggest that something about a community with restaurants is protective against suicide. Gorman recommends avoiding relocating to any area with a higher density of bars, saying, "There are a number of social problems that seem to cluster in places with high alcohol-outlet density, excluding restaurants, whether this is as a result of alcohol consumption or a result of problem-prone individuals being attracted into such areas." More people, per capita, commit suicide in rural America than in bigger centers. White men are most likely to commit suicide and people with alcohol dependence account for 20% of suicides.